In another major patent victory on Friday, Apple won an order barring the Galaxy Nexus, a phone designed by Google and manufactured by Samsung. U.S. District Court Judge Lucy Koh ruled that Apple is likely to be able to prove at trial that the Galaxy Nexus infringes on four Apple patents, though the injunction is based specifically on one particular patent, the so-called ’604 patent, which covers core voice and search functionality. The ruling was issued minutes ago by Koh in San Jose. The injunction becomes effective as soon as Apple posts a $95.6 million bond securing against the damages Samsung would incur if the injunction were found to have been wrongfully issued. Koh’s ruling prevents Samsung from selling the Galaxy Nexus or any other product that is “no more than colorably different” and infringes on the Apple patent in question. However, Koh set a hearing for Monday morning to decide whether to put the injunction on hold pending an appeal by Samsung. It follows an order by Koh earlier this week that would halt sales of another Samsung product, the Galaxy Tab 10.1. The Galaxy Nexus is strategically important to Google as its lead device for Ice Cream Sandwich and for being the phone given to I/O developers this week to test out Jelly Bean, the next version of Android. 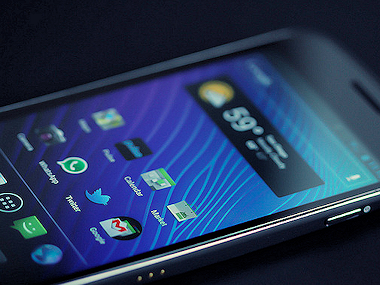 Google said that the Galaxy Nexus would be among the first devices to receive the final release of Jelly Bean. Asked for comment, Apple reiterated a past statement. Samsung officials did not immediately respond to a request for comment. Koh went on to say Apple is more likely to suffer hardship if sales are allowed to continue as compared to what Samsung will suffer if sales are halted.